Open Inventor developers will be at the conference as usual. To arrange a meeting, you can contact Mike Heck - mike.heck (at) fei.com. 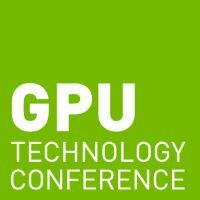 GTC is the largest and most important event of the year for GPU developers!